fēnix 5 comes pre-loaded with features that make all the difference on the trail. The Auto Climb/Run feature makes sure you get the right metrics in the right environment. It will track pace and distance when running on the flat and automatically switch to accumulated ascent and vertical speed once you start climbing. 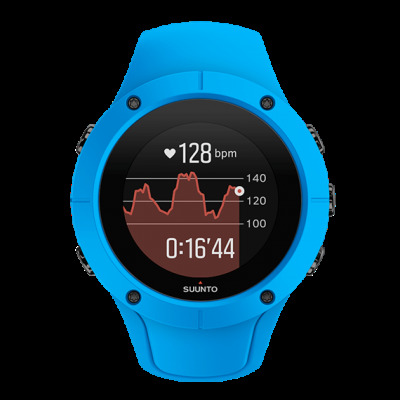 For the Ultra distance runner fēnix 5 provides a special mode that allows you to extend tracking to take it much further and track up to 50 h in the new gyro-reinforced UltraTrac® mode. All fēnix 5 series models can support smart notifications when paired with a compatible device. Receive emails, texts and alerts right on your watch. 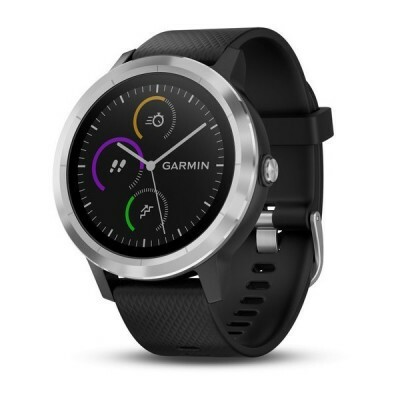 Another new fēnix 5 feature is GroupTrack4 that allows you to pair your device through Garmin Connect™ so you can keep tabs of your connected buddies, and they can keep tabs on you when you get separated during an activity. Other connected features include automatic uploads to our Garmin Connect, live tracking and social media sharing through our free Garmin Connect™ Mobileapplications. All fēnix 5 Sapphire models are Wi-Fi®-enabled so your watch can connect to your wireless network and automatically send activity uploads for sharing on Garmin Connect.